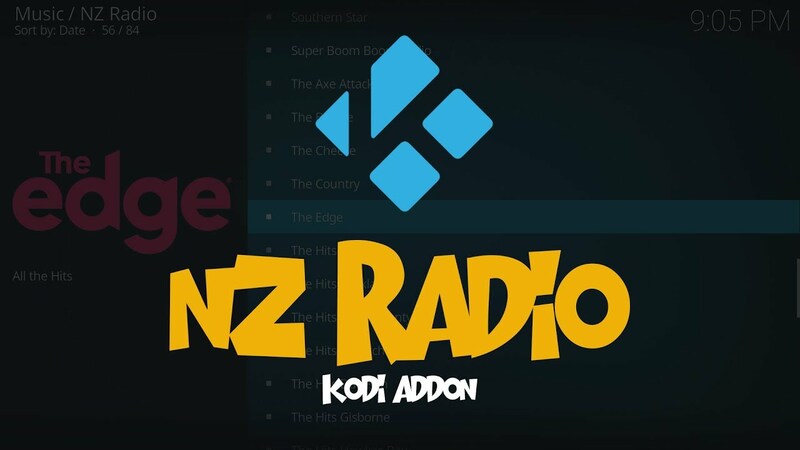 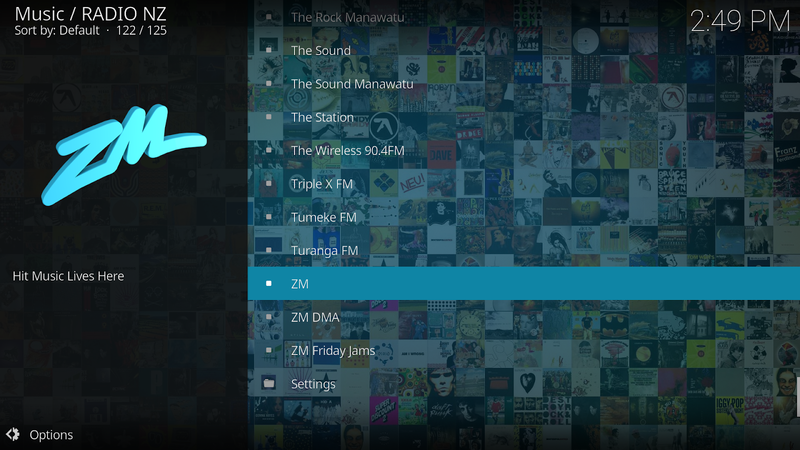 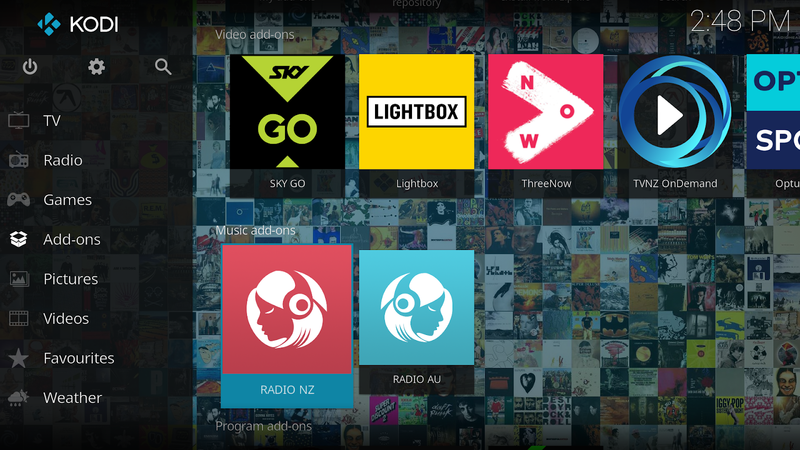 Select "Music add-ons" then "RADIO NZ"
Click into the add-on and you can now navigate to your favourite New Zealand Radio stations. 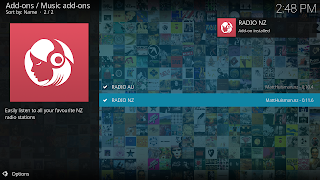 Simply click a station to play! 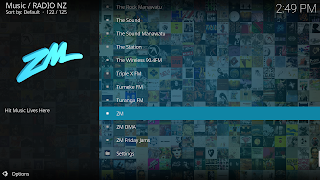 Feel free to request other stations in the comments below. 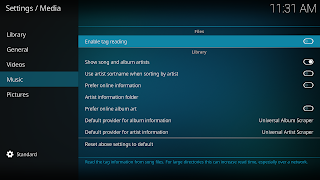 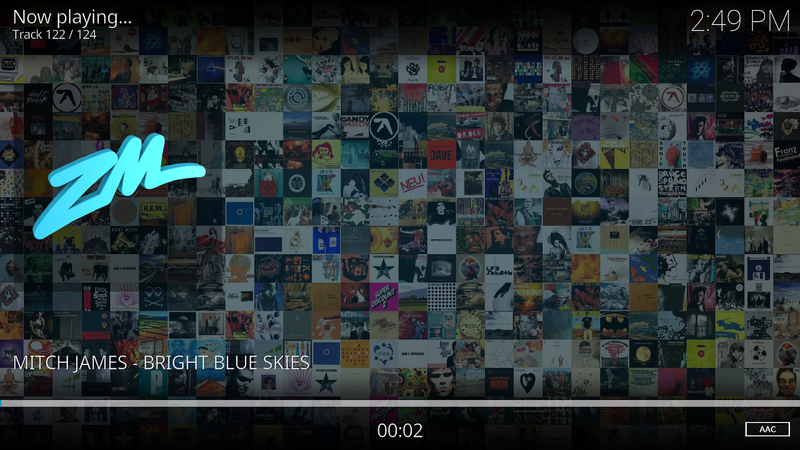 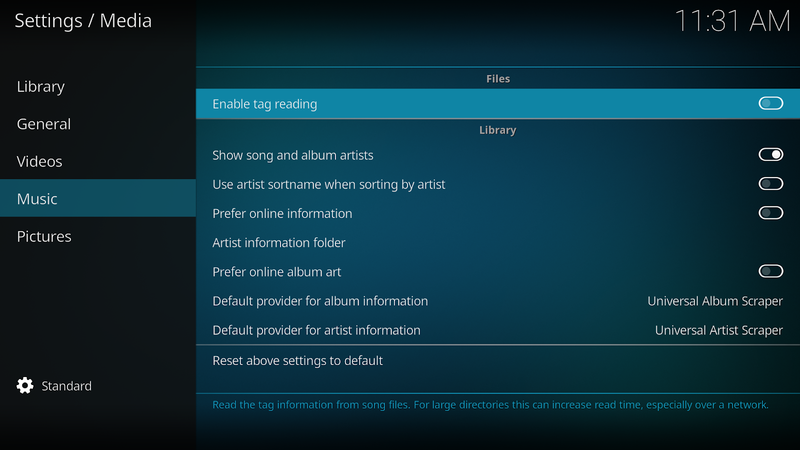 Navigate to Kodi Settings > Media > Music and disable "Enable tag reading"